Kabras Sugar will be seeking to win Christie 7s for a third season in a row this weekend but must first deal with groupies Mwamba RFC, Mean Machine and invitational side Narvskaya Zastava. As Kabras seek to make it three in three, Mwamba RFC are targeting to win the national title to not only dethrone Kabras but also grab the title from Homeboyz who are eight points ahead. Mean Machine are the third team in pool A who seek a perfect finish at Quins and obviously spoil the party for either of the two teams. The Kenya Cup trio of Machine, Kabras and Mwamba face a new challenge in Russian outfit Narvskaya Zastava who are under former Kabras Sugar coach Andrew Curtain. Kabras will be without Ugandan talisman Philip Wokorach, Nick Barasa and Kenya 7s forward Dan Sikuta all who did not travel to Nairobi on Friday. Aluda Beda will skipper the defending champions. Mwamba make two changes from Dala 7s winning squad with Brian Kivasia being recalled to the team to take up the place of Billy Odhiambo who is out with an injury while Michael Agevi comes in as 13th player in place of Felix Otieno. Shadon Munoko skippers Mean Machine with minimal changes made by head coach Ramsfield Matekwa. 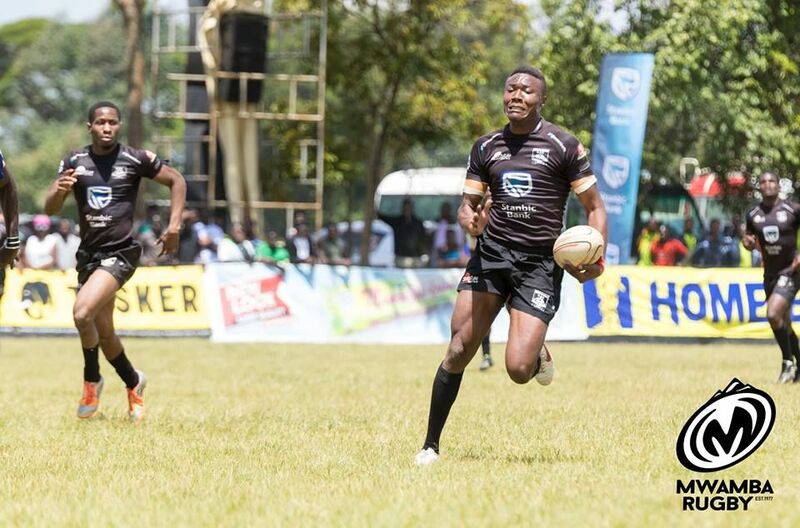 Otachi, Meja, Vale, Ericom Marvo, Shiasi, Orege and Shaviya make up the squad to Christie 7s. TM- Aaron Otieno, Coach- Ramsfield Matekwa, Physio- Bridget Ngiti.